I needed a boiler service and replacement valves to a radiator. Lee came in and got on with the job without any fuss. He was very clean and tidy, completed the job in a timely fashion, and billed the job as he had quoted. Sounds simple but not all heating engineers work in this way. Lee was responsive on phone and over text arranging work. His plumber turned up on time, was friendly and polite and did a great job - he went over and above what we had asked for to ensure that the plumbing issue wouldn't happen again. Would definitely use again! Really appreciate how quick Lee is to respond. There was a problem, completely out of his control, that delayed it by a couple of days but he came back as soon as he could to finish the job in time for some family coming to visit. He really made an effort to ensure it was sorted for when I really needed it. Couldn't fault him for that. Would certainly use this company again. Immediate response to query via facebook at 9pm, arrived next day on time at 10am. Lee was honest and I would certainly use again for other work. Seriously a 5* service. Work was carried out to a good standard and in a timely manner. Thanks Lee for your assistance, everything continues to work as required. The controls you suggested are straight forward to use. Fully Recommended! Lee turned up on time was polite friendly charged a good price for a service.Will definately use him for all our plumbing needs. Afetr contacing a few recommend heating engineers, making appointments and them not turning up I was finally recommended Lee. Within 30 min of me sending him a message regarding my boiler he was in touch with me. He was clear about his costs and we arranged for him to come and do the job. He actually turned up. ...a very rare breed in my experience so far of heating engineers. He did the job of servicing my boiler and explained what the problem with a leak could be. He went away and very shortly after sent me through a price for repairing the problem should I need to go ahead. I would thoroughly recommend him without any hesitation. Lee was very helpful. We needed a new boiler installed ASAP. Lee arrived promptly for quotation and for the job. After fitting the boiler, Lee left the job, leaving it all clean. 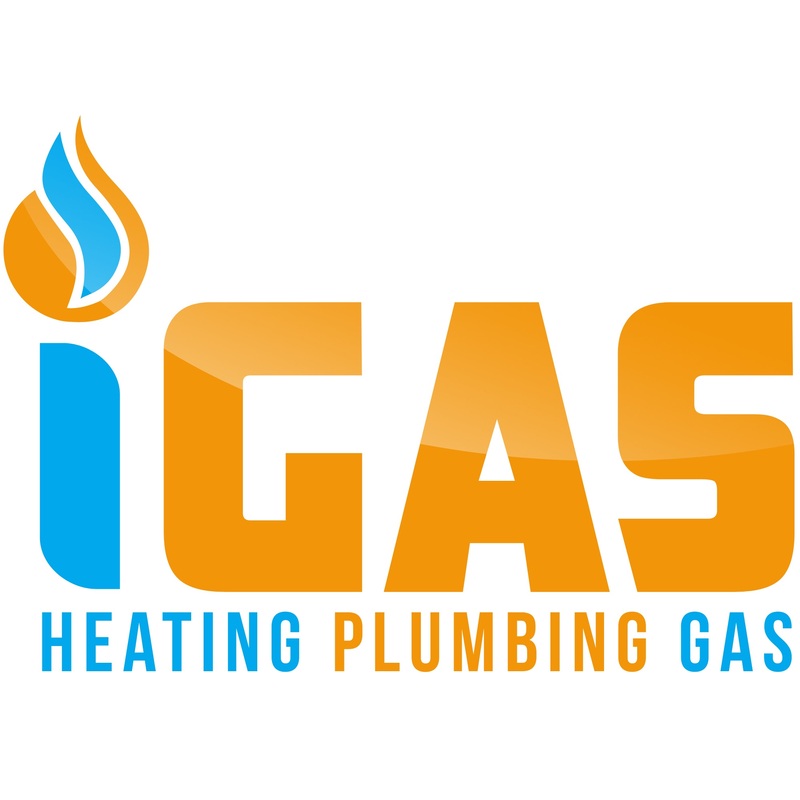 Very happy with the service of iGas. Great communication throughout. Many thanks Lee. Lee was recommended by a friend. He came at a very short notice, very friendly. Gave us a reasonable quote. Came promptly as promised and completed the job. We are very happy. An honest work man. Would defenetly recommend him. Lee was friendly, his quotation was very reasonable and he did the work well. The job was a little complicated but Lee completed it within the time frame he promised and there have been no further issues. I have to call him back two days later for a different work and he came back to do the work during the weekend. He did charged the same rate as normal working hours. Lee was very good to do that small extra job which wasn't planned, but looks like he is an honest guy who looks after his costumers for the friendliest manner. Thank you Lee, I will call you again. I recommend his work for anybody who needs a very good plumber/gas engineer to complete the job to a very high standard. Lee was friendly, prompt in his quotation and did the work well. The job was a little trickier than expected but Lee completed it within a reasonable timeframe and there have been no further issues. Lee was even good enough to do a small extra job which wasn't quoted for with no quibbles. Thank you! Lee was very pleasant throughout. He gave me a reasonable quote and completed the job with speed and efficiency. He also tidies after himself and I was impressed because he replies quickly to any queries. Overall, i would highly recommend him to friends/family and I would be sure to contact him again for future gas and heating works. Used this company to remove a sink and basin for us, completed task with out delay. I contacted Lee through MyBuilder.com, he text me back immediately to arrange a date to fix my tap. Once we had arranged a date, he arrived early for the job, got straight onto it & had the job completed within 30 to 40 minutes & even replaced a leaking pipe connecting to the tap for me which I did not realise was leaking with hardly any extra charge to the price I had been quoted to fix the tap. Very refreshing to meet a tradesman who communicated well before the job, is reliable, arrived on time (or early in my case) & was reasonably priced. Would definitely call him again. Someone recommend this company,and I'm glad that I have called them ,I need it urgent job to do in my food truck ,job done at the same day,I'm really recommend this guys. Lee had great communication throughout the job, from initial contact until after the job. His time keeping was brilliant and worked very efficiently to complete the job in a timely manner. His quote was a fair price and it did not increase once the work was complete. I enjoyed dealing with Lee and would recommend him for future work. Lee's time keeping was excellent as was his pre and post job communication. He was courteous and his technical knowledge seemed to be very good. He was also a very tidy worker and cheerful. Lee and his apprentice arrived on time and fixed the problem quickly and efficiently. They were both polite and friendly and very knowledgable. Lee was very efficient and easy to work with when we needed our boiler replaced. He was quick to respond to our emergency and was reliable and trustworthy. Excellent service with good explanation of work done. Friendly and polite. Lee was really flexible and came at a time which meant I didn't have to take any time off work which I really appreciated. After having two previous bad experiences with other plumbers, Lee came out and fixed the issue very efficiently. Would definitely recommend!! Stayed in touch and turned up on time. Modified the job when he found an easier solution to quoting. Great result and really happy with the work done. I would definitely use him again if required. Lee power flushed my heating system as my radiators were cold! He was extremely friendly and did a fantastic job- house is now all warm and toasty again in time for a cold weekend! I would definitely recommend him to anyone. Good looking as well! Thanks Lee! I emailed around for a few quotes to plumb in my gas cooker at my new property. IGas came back to me with a quote very quickly and were the most competitive in terms of price and also availability. Lee was extremely helpful, he completed the work quickly & efficiently. His work was immaculate and I was impressed that he left the area he had worked on very clean and tidy afterwards.